Want to own a cider farm in France? We get quite a few enquiries and requests for help on the Real Cider community. ‘My retirement ”hobby” cider/perry/Calvados business is starting to get too big and I’m turning away custom, so I’m looking to sell to someone who will grow the business. 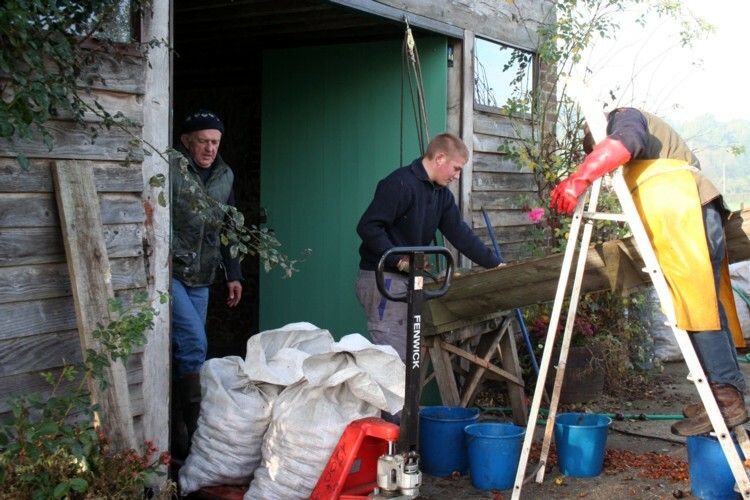 There is a 17thC manor house, orchard, cider building, equipment, stock and client base. I wll be living next door and available to be involved as a participant or consultant on an agreed basis’. 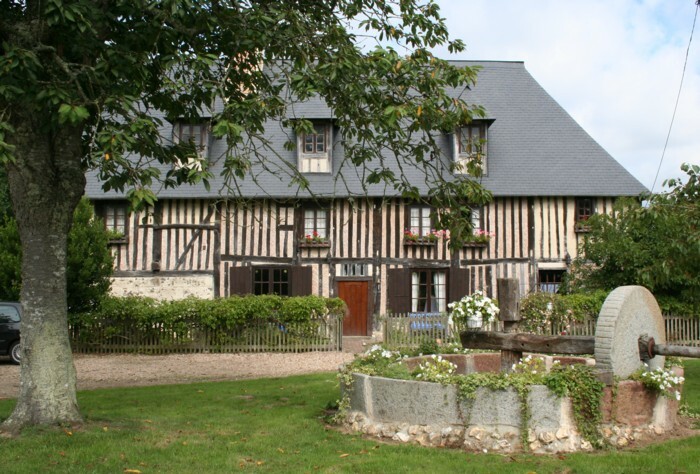 ‘We are located in the beautiful Pays d’Auge area of the county of Calvados 30 minute drive from Deauville, Honfleur and the Normandy beaches. The half timbered manor house dates from 1636 and the cider building with all the equipment covers 150M2. There are more than 200 cider apple trees planted 10 years ago plus I buy apples from a friend who planted the best varieties that I wanted’. ‘The manor house, buildings and orchard have been valued at 500,000 Euros not including the cider business. On a straight sale basis without any continuing participation on my part the business is judged to be worth at least 120,000 Euros. The Calvados alone is worth 60,000 Euros, the oldest being 10 years old and obviously has the best margins’. Contact Edward McClean directly by email. I know Ted well, This Location is Fantastic, & the Cider is Good as well.